The management team at New Way Air Bearings brings together a diverse array of global business expertise. New Way has its roots in the precision engineering world, but draws from the experience of many different industries. With members from some of the largest corporations…as well as some of the most-intriguing entrepreneurial operations…the team is well-balanced and market-tested. It is also well-positioned to ensure adherence to New Way’s corporate Mission, while executing on the organization’s strategic plan. Drew Devitt founded New Way Air Bearings in 1994 to commercialize porous media air bearing technology. From the time of New Way’s founding, Devitt, has led its research efforts, and its connections with research and academic institutions, in order to foster the continued development of air bearing technology and the dissemination of the knowledge gained. Devitt is a major figure in the world of precision engineering and was elected President of the American Society of Precision Engineering (ASPE) for the 2007 calendar year. He holds a Bachelors Degree in Business Administration. 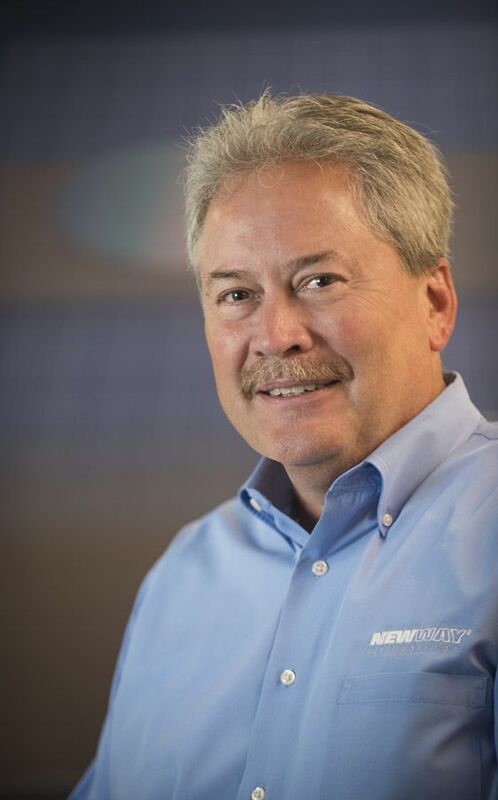 Nick Hackett joined New Way Air Bearings in 2002 and serves as President. Hackett brings over twenty five years of experience covering strategic corporate management, culture development, business unit operations, marketing, and financial management to the organization. He has held several management and leadership positions in both small business and corporate environments. Mr. Hackett holds a Bachelors Degree in Mechanical Engineering, and a Masters Degree in Business Administration. Hackett also serves as Vice Chairman of the Board of Directors of the Pennsylvania Industrial Resource Center Network Foundation. 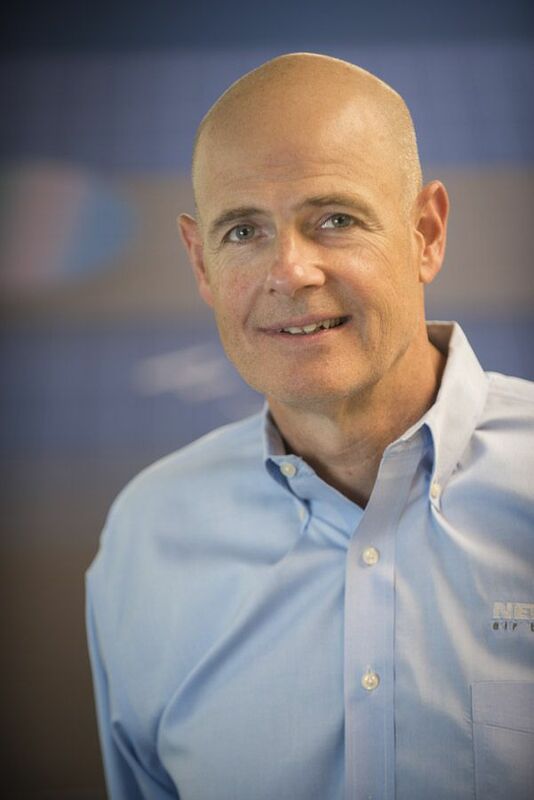 Prior to joining New Way, Hackett’s career included leadership roles at a variety of companies including Honeywell, IST Aerospace, Bank One, and Juniper Financial. 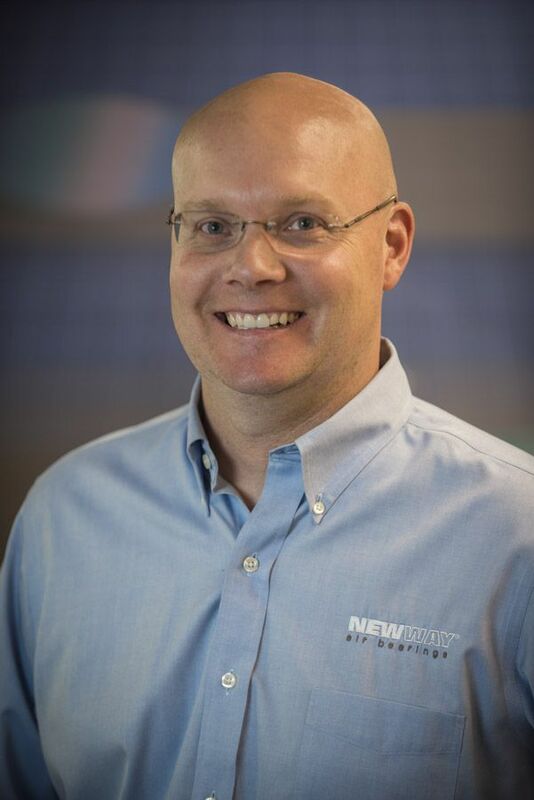 Shawn Garrison joined New Way in December 2008 and provides financial, HR and IT leadership and direction for the company. Garrison began his career at Tamglass America, an international glass service company as an accountant. He was promoted to Assistant Controller and HR manager of Tamglass Tempering Systems, an international glass manufacturing company then elevated to Group Controller of Tamglass Tempering Systems, providing financial, HR and technological support and direction for the Group’s US companies. 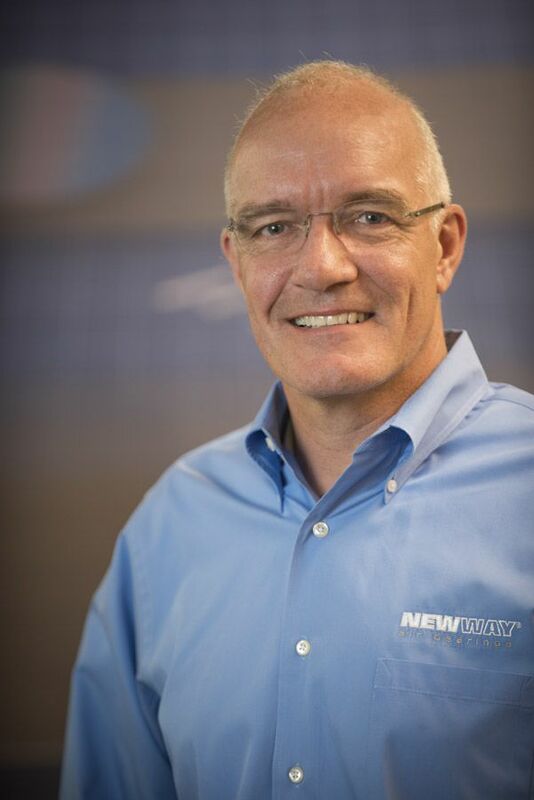 Tim Claffey joined New Way in January 2000 as Vice President of Sales. This role includes responsibility for large and small national accounts, management of the sales, education and technical support functions, training and global channel management. Claffey started his career at American Tech Manufacturing Corp., as a Senior Design Engineer. Increasing responsibilities led to his promotion to National Sales Director. In this position Claffey was responsible for sales and service of ATM’s entire product line of semiconductor manufacturing equipment for automated vision inspection, including channel management for North America and Asia. 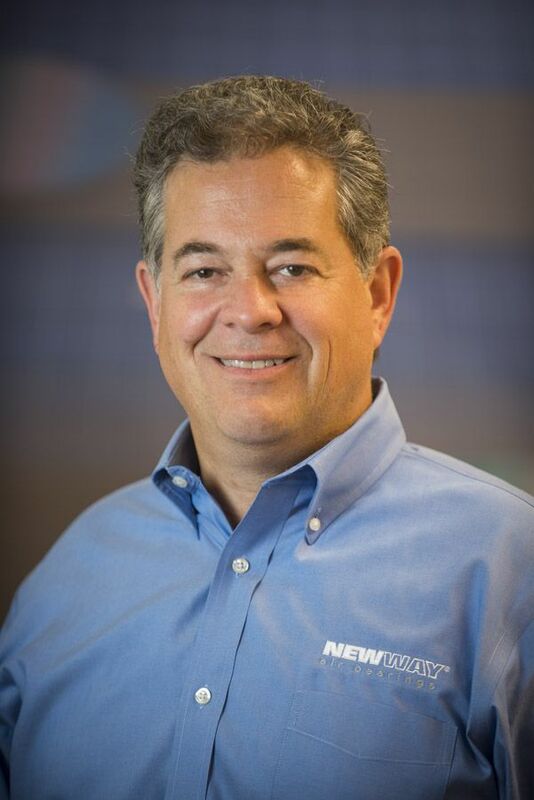 Rick Pollick joined New Way Air Bearings in 2013 to help lead the company in the area of strategic growth. With over thirty years of combined engineering and business background, Rick has held various leadership positions in engineering management, manufacturing management, and strategic sales & marketing. With a broad technical background from working at Westinghouse, Chemring Group, Penn United Technologies, and RedZone Robotics, Rick holds a Bachelors Degree in Mechanical Engineering from Penn State University, a Masters in Business Administration from The University of Pittsburgh, and has been awarded nine patents.